Portugal Homes is looking for new team members! Portugal Homes in Lisbon seeks qualified seeks a qualified SEO Specialist. 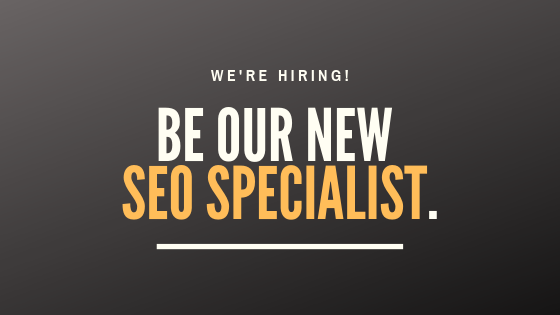 We are a leading estate agency with AMI Licence 14414 and are currently looking for a full-time SEO Specialist. Candidates with some level of experience will be preferred, but not only. Also, you’ll be expected to demonstrate a combination of interpersonal, sales and marketing skills. 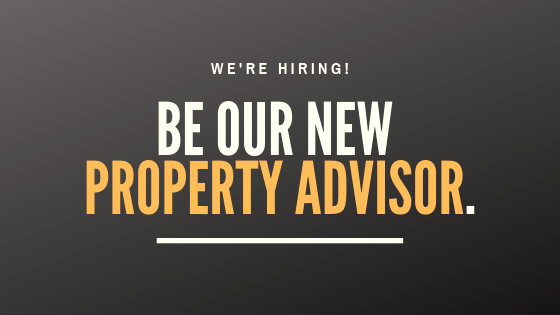 Portugal Homes, a leading estate agency with AMI Licence 14414, is currently looking for a full-time Property Advisor with Telemarketing / Customer Sales experiences preferred. We offer full training and a competitive salary. - Fluent in English, Portuguese and an extra language would be a plus. 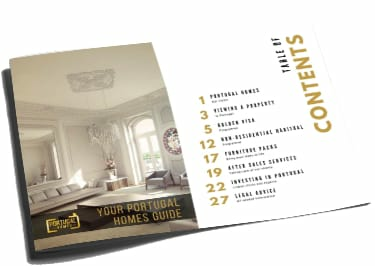 - Please send us your CV in English to info@portugalhomes.com, with your name and position in the email's subject.